In what has been – for PCMS Design at least – a busy month for planning applications, we have recently heard that Luton Borough Council has granted permission for a single storey extension to one of the administration areas at Denbigh High School. The original building is constructed from red brick with distinctive arched windows. Our design for the extension, which is sited in a ‘Quad’ area at the rear of the building, had to take this context into account. There is also a modular unit temporarily sited in the ‘Quad’, so this will be removed prior to construction beginning. 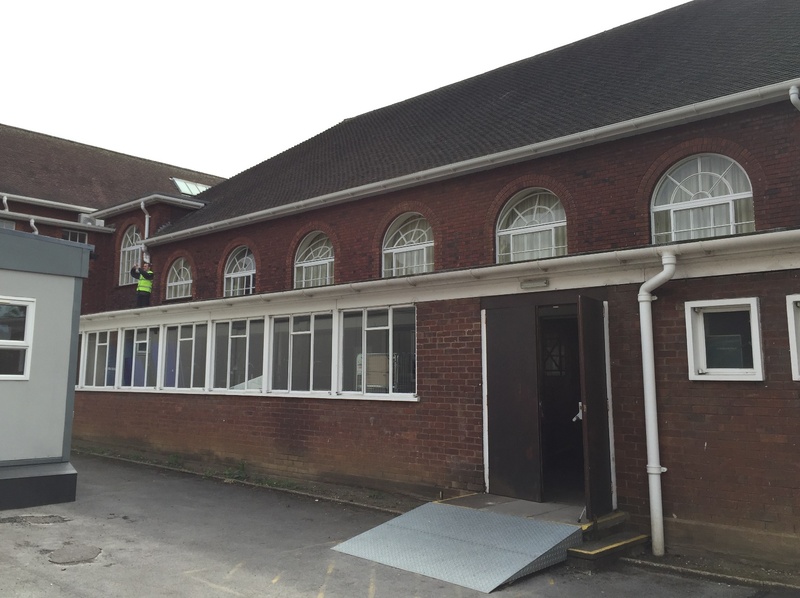 The flat-roofed extension will deliver an additional 90m2 of floor space and provide a large open-plan office, two separate meeting rooms and a small deliveries room, together with some additional storage space. Construction works are scheduled to begin shortly. This entry was posted in construction, design, development, extension, planning permission, School Construction, school extension on February 29, 2016 by admin. The village of Chinnor in South Oxfordshire is excited this week to see the opening of a new sports and social club. 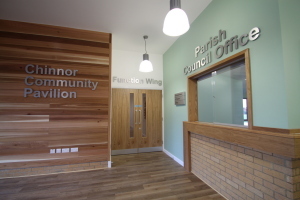 To be known as Chinnor Community Pavilion, the brand new single storey building off Station Road has been the result of fundraising activities by the Parish Council, coupled with grants from Sport England, the Football Foundation and South Oxfordshire District Council. The Community Pavilion includes a suite of four team and two officials changing rooms to cater for the adjacent sports pitches, tennis courts and playing field, and will also act as a community hub with a function room, club room, bar and kitchen. Chinnor Parish Council will shortly relocate its office into the new building. The Pavilion’s sports facilities and party suites are available for hire, and a regular range of activities will soon be on offer from fitness classes to clubs. 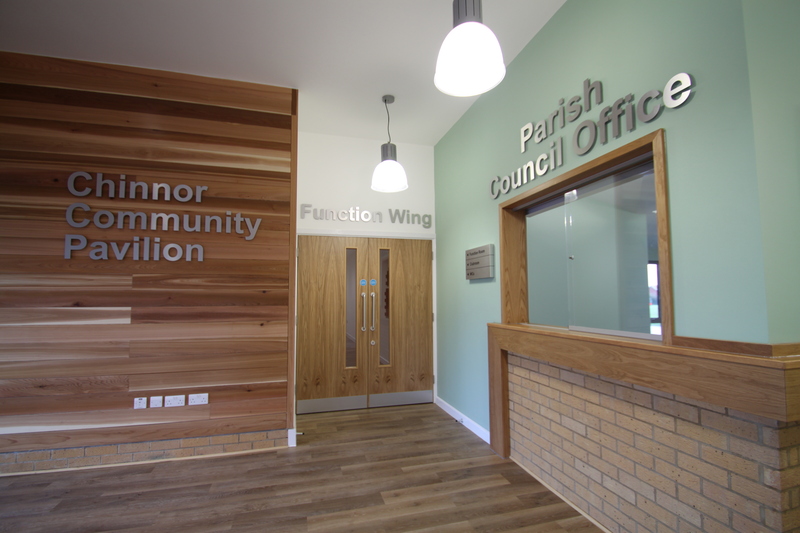 PCMS Design has project managed the whole build on behalf of Chinnor Parish Council, having previously carried out the design and specification. PCMS Design staff made site visits each week to support the building contractor as construction progressed. Care was taken at an early stage to design a building which has eco-friendly, sustainable features; there are solar PV cells on the roof which will generate electricity for the Pavilion and also link into the national grid. There is a grey water collection system to minimise the use of fresh water. A water harvesting tank has been installed and the grey water will be used for all WCs. A large patio area extends across the back of the Pavilion with views across the playing pitches, and the landscaping includes several new trees. The building design, with its asymmetric zinc roof, smartly integrates the external materials of buff brick and cedar cladding which wrap into the entrance lobby. This entry was posted in Uncategorized on February 15, 2016 by admin. A new vacancy has arisen within our team for an Architect or experienced Architectural Technologist, to be based at our office in Haddenham Buckinghamshire. The primary aim is to support projects by developing designs and specifications according to strict deadlines and to meet a budget. The role includes liaising with other team members and third-party contractors or consultants in order to co-ordinate design details and resolve technical issues. The successful candidate will have a university degree or equivalent qualification in the field of architecture, architectural technology, engineering or building surveying, and a minimum of 3 years direct work experience in a building design capacity, including aspects of planning and specification. A good working knowledge of current construction techniques, UK statutory requirements (Building Regulations, Building Bulletins, CDM Regulations, etc) and non-statutory design guidance is essential, in addition to demonstrated experience in CAD. Experience of working both independently and in a team is important. The ability to effectively prioritise and execute tasks in a time-constrained environment is crucial, as are strong interpersonal skills. Some local / regional travel may be required for the purpose of meeting with clients or contractors, and candidates will need to have a full driving licence. Depending upon the nature of the projects, there may be a requirement for a DBS check to be carried out. This is a full-time role but we are also able to consider reduced hours for the right candidate. To apply for this vacancy, please email your CV to info@pcmsdesign.co.uk with a covering letter explaining why you will be a good fit for this position and stating salary expectations. This entry was posted in Buckinghamshire, Careers, Job Vacancy on February 9, 2016 by admin. 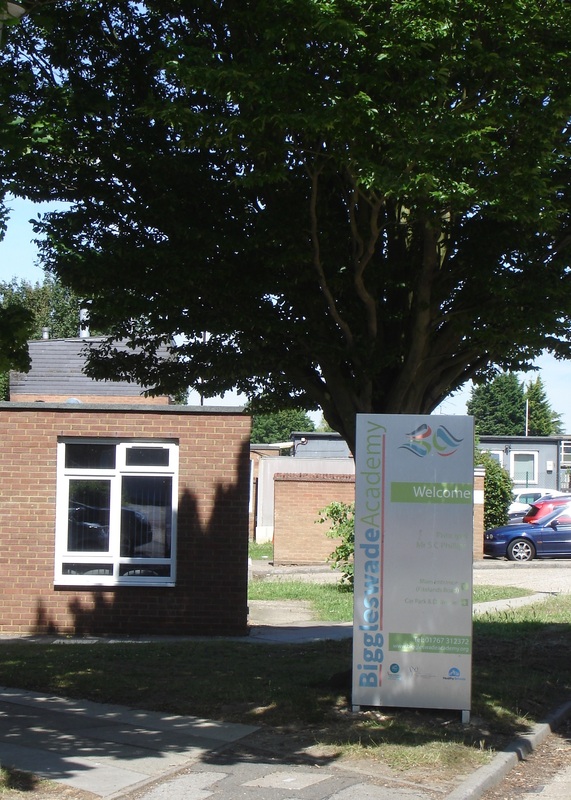 Good news was received yesterday by Biggleswade Academy. The state–funded school for children aged 2-13 years has just received planning permission from Central Bedfordshire Council to build three new classrooms. PCMS Design was involved from the initial stages of the project, liaising with all stakeholders to arrive at a design everyone was happy with. We then prepared and submitted a planning application for approval. There is a need for additional accommodation for pupils with effect from September this year, and so the plan is to have the new classroom block ready to move into by then. 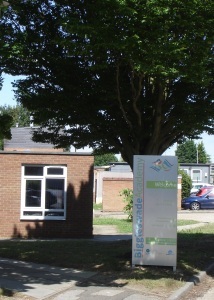 The aspiration was to place the new classrooms close to the existing school buildings. We found a suitable location, but a modular unit currently sits on the site, so this will be removed, and an outdoor swimming pool will also be filled in to provide more space. Construction works are due to begin in the next few months and will continue throughout the spring and summer. PCMS Design will be preparing the tender pack and then acting as Principal Designer and Project Manager throughout the build. This entry was posted in Bedfordshire, classroom, construction, design, planning permission, project management, school extension on February 2, 2016 by admin.